The experienced technical team at Conveyortek can complete some of the most demanding and complex conveyor calculations that are required for modern conveyor systems. If you are considering installing a field conveyor or querying belt capacity or power requirements we can use the latest Conveyor Design Software to help you to evaluate your options. The technical reports include all aspects of designing a conveyor system and calculating detailed specifications on conveyor components. This includes pulley shafts, drive configurations and trajectories. 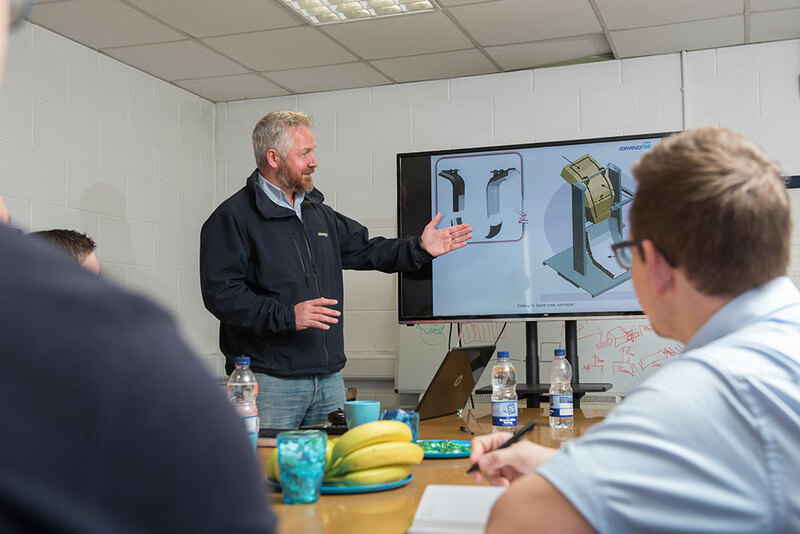 30 years of practical knowledge in a wide range of global applications gives our senior team a unique insight into correctly assessing the theoretical dynamic calculations.